West End Preservation Society shared a link. On April 27th, entire stretches of the city will be walkable sans cars. Important rent reform bills coming up in Albany. 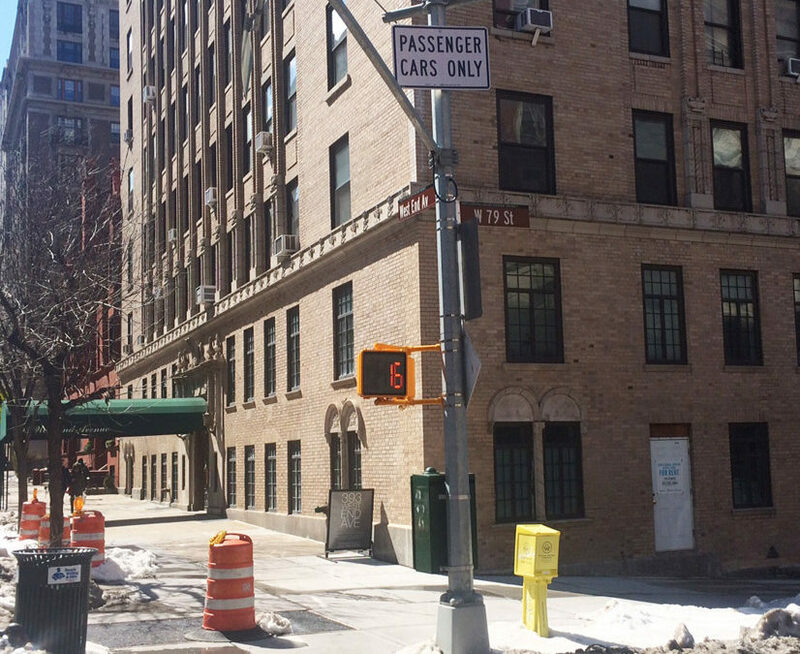 YIMBY has the latest updates for 250 West 81st Street on the Upper West Side. The 209-foot-tall residential tower is developed by Alchemy Properties.